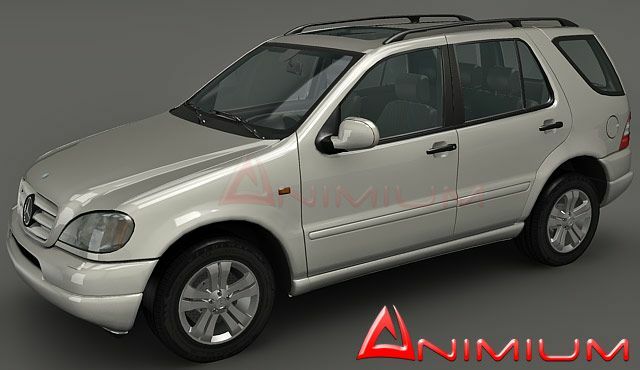 High resolution, detailed 3d model of Mercedes Benz ML430 with complete exterior and interior. Contains UVW mapped interior mesh. Included all textures and materials required for the render. All objects are separated and pivots set, can be easily rigged and animated. 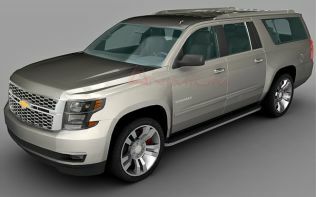 Perfect 3d car model of architectural visualization, animation and rendering projects. 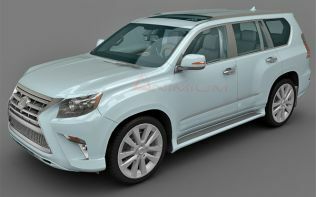 3ds max 2009 version comes with HDRI setup and finalrender materials. 3d formats: 3ds max, Maya, Obj, lightwave (cinema4d compatible ), DirectX. Excellent work and appreciate the sharing. Why needing “password” to un-RAR the files? and what is it?. Passwords can be found on unlock page – see top menu bar.